Family PICKINGS: Ko Yong Hee was born in June in 1952 in Osaka, Japan. She was the daughter of a Korean-Japanese judomaster professional wrestler, Ko T’ae-mun. The Ko family repatriated to the DPRK via Wonsan in 1960. Ko Yong Hee joined the Mansudae Art Troupe in the early 1970s. She met Kim Jong Il around 1974. 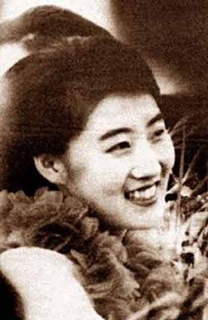 Ko Yong Hee was a popular North Korean dancer. 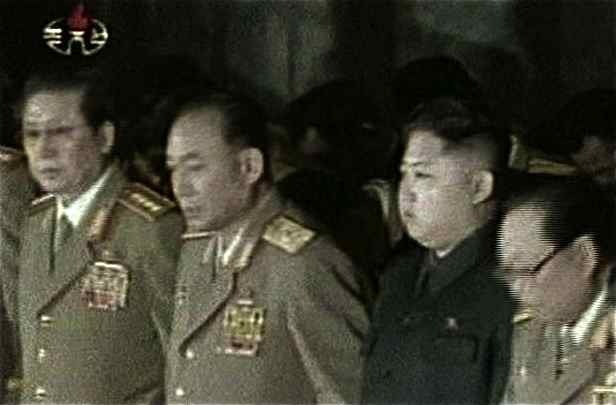 Ko-Yong-hee and Kim Jong Il had two sons, Kim Jong Chol, 1981, who, according to his father, “was no good as a successor because he was too much like a girl” and Kim Jong Un, 1983. They also had a daughter, Kim Yeo Jong, 1989. 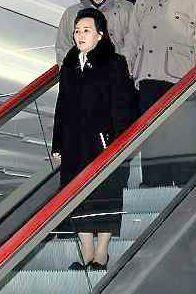 Ko-Yong-hee was reportedly Kim Jong il’s favorite wife who could prepare his favorite foods. She also did not tolerate his mood swings and fits of depression. Officially she died of breast cancer in August 2004. Kim Jong Un vows NO CHANGE policy – the dynasty is promising "final victory"
“We declare solemnly and confidently that the foolish politicians around the world, including the puppet group in South Korea, should not expect any change from us,” said the statement. “We will never deal with the traitor group of South Korea’s Lee Myung-bak.” The statement was carried by the Korean Central News Agency, the regime’s official mouthpiece to the outside world. Hostile posture and typical bellicose attitude towards the outside world with a characteristically common threat to punish President Lee Myung-bak of South Korea for his “unforgivable sins” I read as a sign to rally its military and people behind the new leader KIM JONG UN who is believed to be in his late 20s. “Don’t expect change from me!”was the slogan of the dynastic rulers. 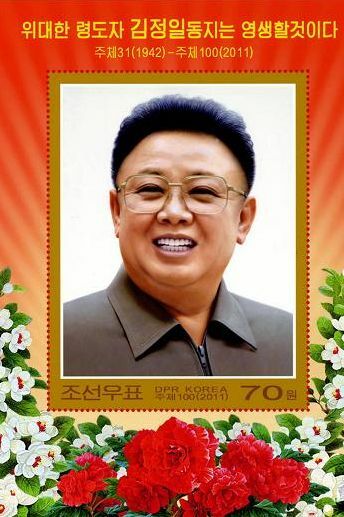 “The Eternal President” KIM IL SUNG used it, his son “My Dear Leader” KIM JONG IL ensured continuity with no change in policy and “The Great Successor” KIM JONG UN is promising “final victory” and presses North Koreans to remain faithful to the dynastic rule. I register the confrontational behavior towards the external world as a tactic to extort large shipments of humanitarian aid from South Korea and USA. an impoverished population and is confronted with an enormous fuel shortage and extensive daily powercuts all over the country, in tourist locations as well. 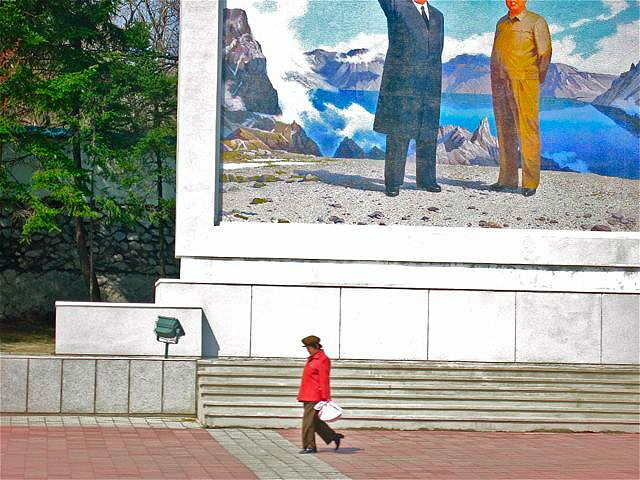 Traveling through North Korea, we met electricity shortages every day in the cities and in the countryside. Fuel shortage was visible everywhere, no gas stations along the highways or in the cities. When our driver went to get gas in Pyongyang, we were dropped on the roadside at the outskirts together with our two guides and he disappeared for twenty minutes. My questions to our two “permanent guides”, why we could not stay in the car, were not answered. As Ursula stayed with our two guides talking to keep them busy I managed to cut myself loose and slipped away to the nearby river to see if I could make contact with some people. Away from my two guides I met this girl reading a book, she was a little shy but nevertheless she said hello to me. State news broadcasts PICKINGS: North Korea has been proclaiming KIM JONG IL’S youngest son, the Swiss educated KIM JONG-UN, the “Great Successor”. At the age of thirteen, he lived under an assumed name with an employee of the North Korean Embassy in Berne, Switzerland. From 1998 – 2000, he visited the public school “Liebefeld Steinhölzli“ in Köniz. 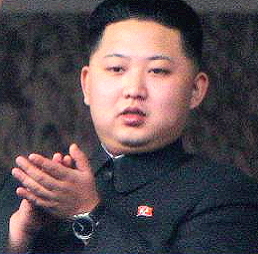 KIM JONG-UN is to become the youngest leader of a nation with a nuclear arms program. Though he was not in his homeland known, he certainly will be feared. His uncle, JANG SONG-TAEK, is the husband of KIM JONG IL’S sister, KIM KYONG HUI. She also appears to be playing a prominent role in the shaping of the new leadership. 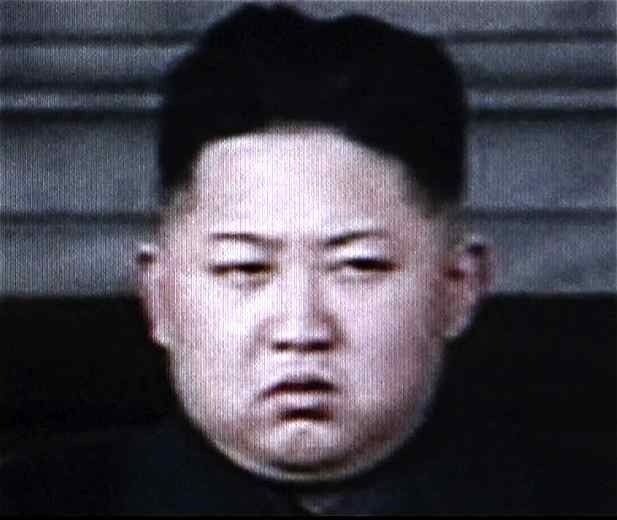 JANG SONG-TAEK has been promoted to general of the armed forces of DPRK. There is an ultimate NO! beside other NO! and NO’S! in the Kingdom of KIM, an absolute ban on all fotos of “The Eternal President” and his son “My Dear Leader” that are not taken in full size. 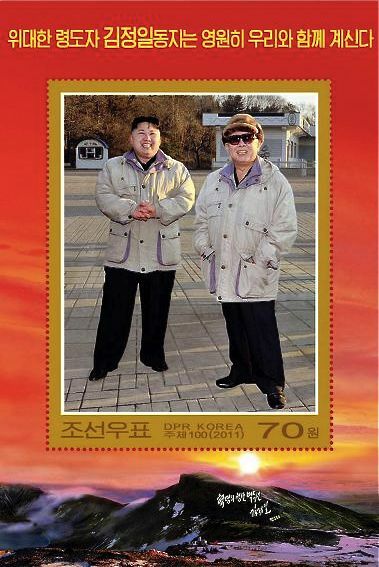 Pictures or portraits of KIM IL SUNG and KIM JONG IL shall not be photographed in parts. Cuts are forbidden as well as detail shots. 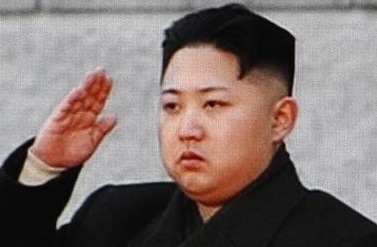 KIM JONG UN was born on January 8, 1983. He was educated in Switzerland, as were his two older brothers. He is the son of KIM JONG IL'S third wife, Ko Yong Hi, a former dancer. She died under suspicious circumstances in 2004 – officially of cancer. The absolute authority to exert power and the fear that surrounds the military dictatorship keeps everybody’s interest in check.